This website will help you know which products in your home and surrounding areas could be harmful to your pet, and what you should do in case your pet comes into contact with them. 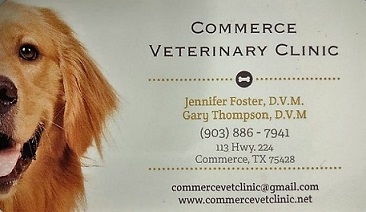 Veterinarypartner.com is your one-stop shop for all animal related questions. From spaying/neutering to complex medical questions, this website will help you sort through all your questions.